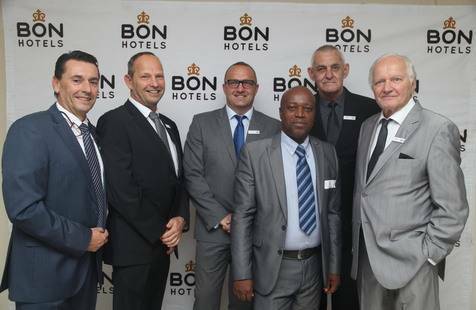 BON Hotels, a hospitality company that owns, manages and markets hotels throughout Africa, hosted their official launch in Nigeria, at BON Hotel Stratton Asokoro in Abuja, on 27 October, attended by VIP guests, members of the press, dignitaries, politicians, airline executives, hotel owners, stakeholders and government representatives. 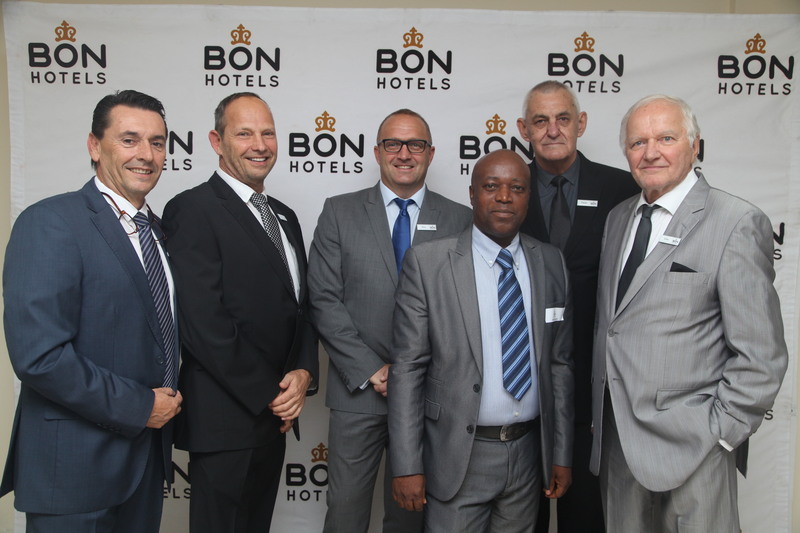 BON Hotels has seen phenomenal growth since its inception in 2012 with hotels across Africa including South Africa, Nigeria, Namibia, Ethiopia and Uganda, and is primed for significant expansion throughout the continent. The West African arm of the group, BON Hotels International West Africa, which oversees operations in Nigeria, is spearheaded by a formidable team. Founder of Protea Hotels and the doyen of African hospitality, Executive Chairman Otto Stehlik, Bernard Cassar, ex Africa Director for Protea Hotels who pioneered the expansion of Protea Hotels in Nigeria over the past 18 years, as well as Pieter Bekker, ex Protea Regional Director in Nigeria, and Director responsible for operations, who has lived and worked in Nigeria for over 10 years fostering relationships with hotel staff and owners. The final board member is BON Hotels‘ founder and CEO, Guy Stehlik, whose entrepreneurial nature and perceptive commercial ability has been the firm foundation of his success and for the strategic development of BON Hotels and its continued expansion throughout all of Africa. BON Hotels is a strong contender in the African hotel management space. “With Nigeria being more than ready for tourism and economically viable – the powerhouse of Africa, she offers huge potential in the hospitality landscape,” Guy Stehlik explains. The company offers expertise of an international standard in their approach to hotel management, property openings, new builds or the upgrade of existing properties, with the specific needs of hotel owners front of mind. BON Hotels has been embraced for its fresh perspective in the African hospitality sector. Over the past year, BON Hotels has undertaken an aggressive rebranding and refurbishment campaign of their hotels in Nigeria, with creative input from DeltaDesign Studio, a specialist hospitality interior design and procurement company. The hotels will be positioned as international 4-star, boutique-style, full-service hotels, at affordable prices, offering personal, friendly and efficient service that is synonymous with BON Hotels‘ operating standards. Stehlik adds that they have rolled out the upgrades with minimum fuss – the hotels are operating as usual with all staff and general managers remaining in place. The group is also committed to training and empowerment of local Nigerians and significant social investment with their BONangels platform that is focused on supporting local communities through charity drives and events. With nine hotels across five cities in Nigeria, and the potential of 36 states with their own cities and towns, Nigeria has endless opportunities. Together with new acquisitions in East Africa – in Uganda and Ethiopia – and continued growth prospects throughout the continent to add to their South African and Namibian portfolio, the African sky is the limit!